Over the past week, Kevin and I were thinking about all of the special people that we have had the privilege of meeting and connecting with in the studio since its inception. So many of your names and faces came to mind as we wondered where you are at and how your life is going. Some of you moved inter-state for a job, or overseas for family. Others had babies, or started businesses (and everything in between). We pondered whether meditation might have played a role in instigating your big life changes? Without as much stress clouding your minds, did you find yourselves with a heightened clarity to ask the more important questions in life? Such as: “What do I want to do with my time and who do I want to spend it with”? And then the confidence to take actions which aligned with the answers you found? 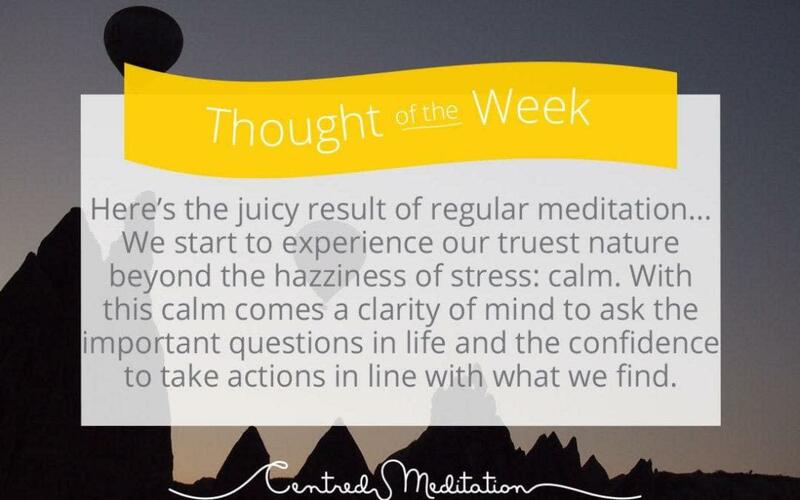 This really is the profound gift that a regular meditation practice has on our lives. And in our opinion, it’s the juicy part that naturally becomes the norm. Until we just can’t imagine life without it. In light of this, we thought we would take this opportunity to acknowledge each and every one of you – for taking on meditation and making it part of your life. For having the courage to ask the questions, and being brave enough to take the actions (however big or small) required to live the live you want. We also thought we would take the opportunity to ask: How are you, and what journey are you on at the moment? Whether you only had a fleeting stint in the studio while you were travelling / on secondment, or whether you came daily/weekly for a period of time, we remember each and every one of you and want you to know that you will always have a place in our hearts. So PLEASE take a few minutes to reply and update us (adding a few pictures would make us even happier), we would absolutely LOVE to hear from you! Amazing guided meditation sessions. Centred meditation offers great sessions during business lunch breaks which is perfect to recharge for your work day!